Pandem Kodi, in 2005, the power packed action movie in South India. Now, the sequel is coming with the same name as Pandem Kodi2. At the time of Pandem Kodi, the movie was remade and dubbed several languages. Now, the force comes back as Pandem Kodi 2. Actually, Vishal has a good fan following in both Tamilnadu and Telugu states. Common audiences also wait for his movie because of his versatile story selection. In recent days, his many movies are declared as hit at box office. However, he comes with an action-packed movie after Rayudu, so Pandem Kodi2 is getting a super buzz. Now, Pandem Kodi 2 trailer is released and it is as usual with massive mass elements. 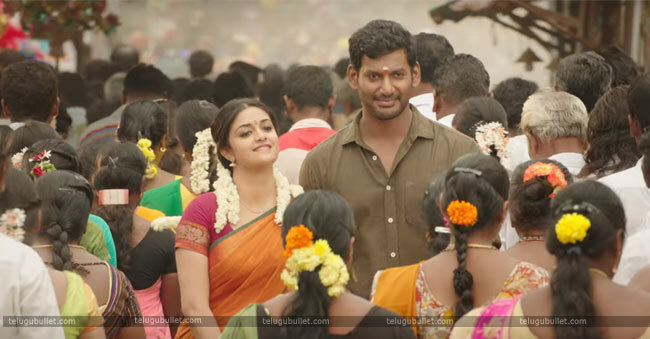 An interesting thing is that Keerthy Suresh is looking like a mass girl in this movie. Director Linguswamy shows his heroines with a mass touch, in Pandem Kodi also Meera Jasmine played the same type of role. Now, it is Keerthy Suresh time to show her mass angle. 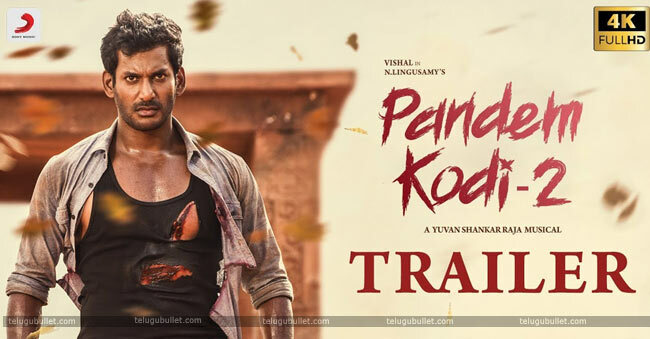 Come to the trailer, Vishal is playing the dual role in this movie and Raj Kiran plays the father role again. This time the mass doss is somewhat high as per the teaser and trailer. Moreover, hero Sarath Kumar’s daughter Vara Laxmi Sarathkumar also doing a villain type role in this movie. 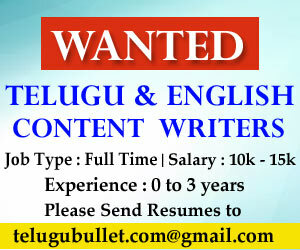 So, the expectations are high Tamilnadu and as usual, the buzz is running in also Telugu.